1 Bedroom House To Rent in Leicester for £500 per Calendar Month. Spencers Lettings are pleased to offer this one bedroom quarter house in a cul de sac location in Glen Parva. In brief the property comprises of lounge, kitchen with cooker and modern units. To the first floor there is one double bedroom and bathroom with full suite and shower over bath. The property is soon to be redecorated and benefits from part double glazing, electric heating and enclosed outdoor space. 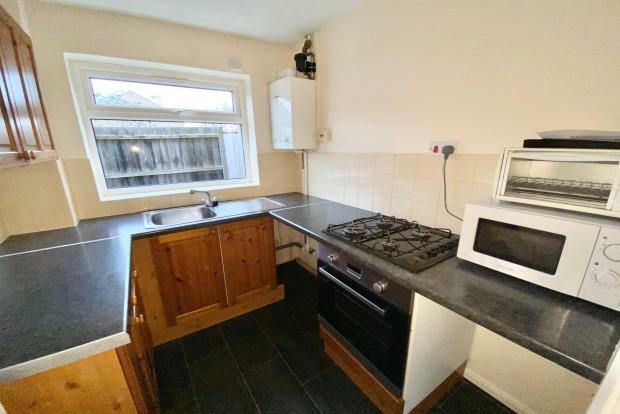 Competitively priced for an early let!